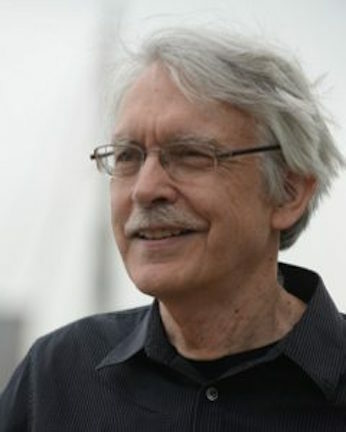 This Friday night, Feb. 1, a month-long celebration in Madison of the 80th birthday of critically acclaimed and prize-winning composer John Harbison (below) gets underway. 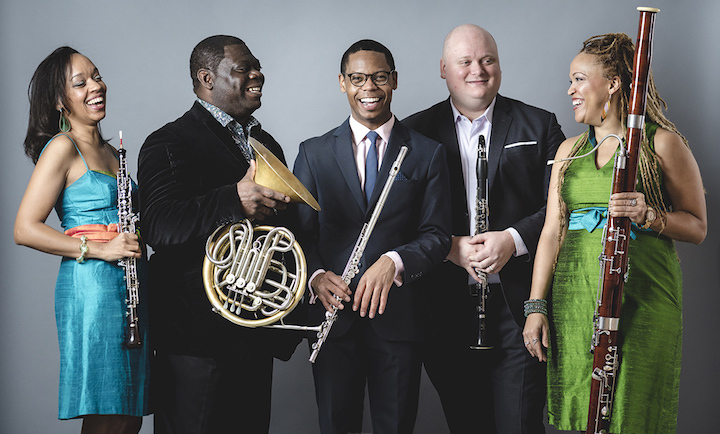 The festivities start with a concert by the Grammy-nominated Imani Winds (below), which will perform this Friday night at 7:30 p.m. – with a pre-concert lecture at 6 p.m. — in Shannon Hall at the Wisconsin Union Theater. The program includes Harbison’s popular Wind Quintet. 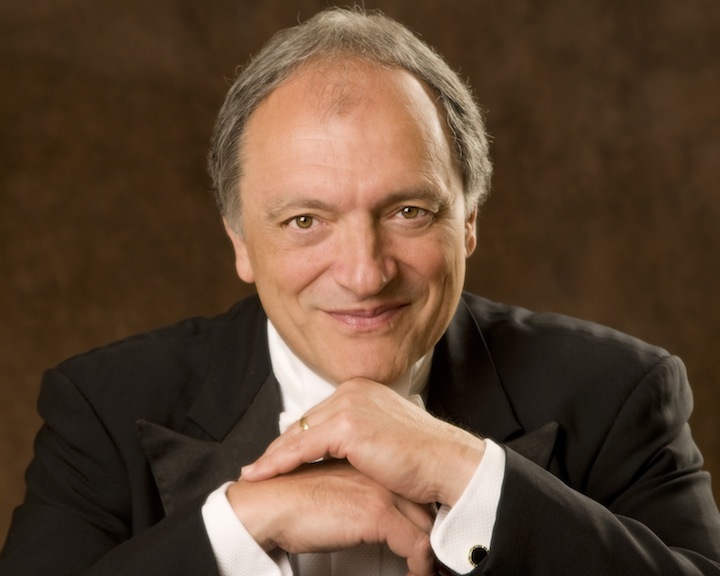 He has composed for most of America’s premiere musical institutions, including the Metropolitan Opera, the symphony orchestras of Chicago, Boston, Los Angeles, Seattle and New York; and the Chamber Music Society of Lincoln Center and the Santa Fe Chamber Music Festival. 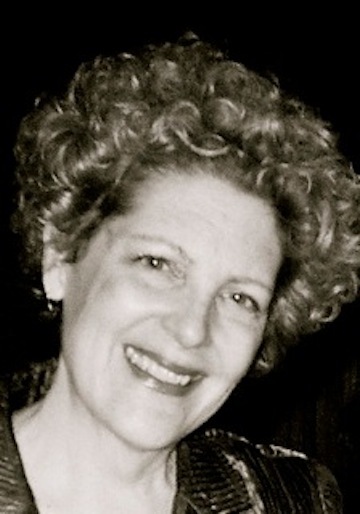 Institute Professor at MIT, Harbison serves as composer, conductor, performer, teacher and scholar. He divides his time between Cambridge, Mass., and Token Creek, Wis., where he co-founded and co-directs a summer chamber music festival with his violinist wife Rose Mary Harbison. 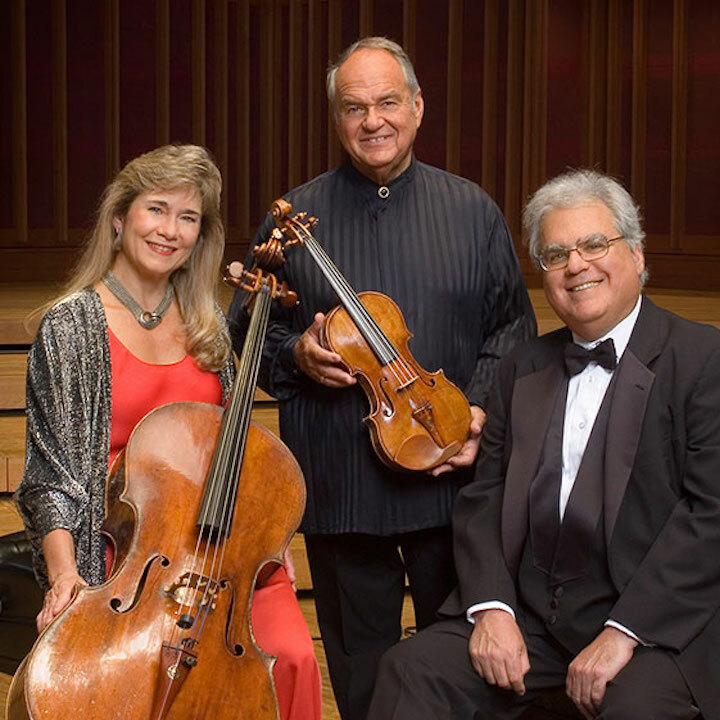 Other local birthday events include a performance by the Madison Symphony Orchestra; several chamber music and choral concerts at the First Unitarian Society of Madison, including one by the Mosaic Chamber Players; an exhibition of books and manuscripts at the Mills Music Library at UW-Madison’s Memorial Library. 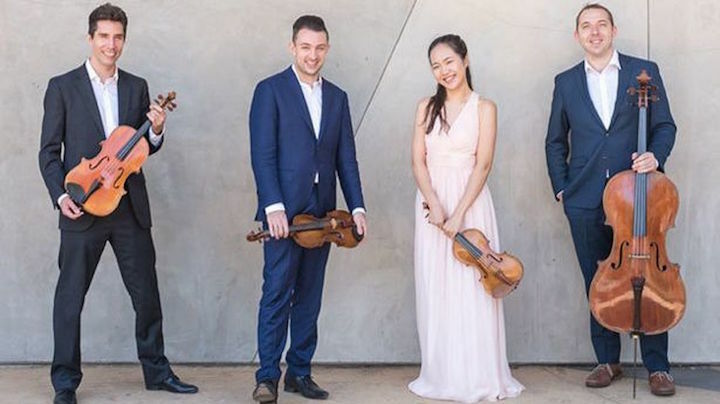 There are also several concerts, including the world premiere of a new Sonata for Viola, and a composer residency at the University of Wisconsin-Madison’s Mead Witter School of Music; and the world premiere of a new motet by the Madison Choral Project. Harbison will also be featured in radio interviews and broadcast retrospectives by both Wisconsin Public Radio and WORT community radio. For more details about the many local celebrations, you can go to the following two links. Schedules, programs and updates – events are subject to change — will be posted at www.tokencreekfestival.org and www.johnharbison.com. 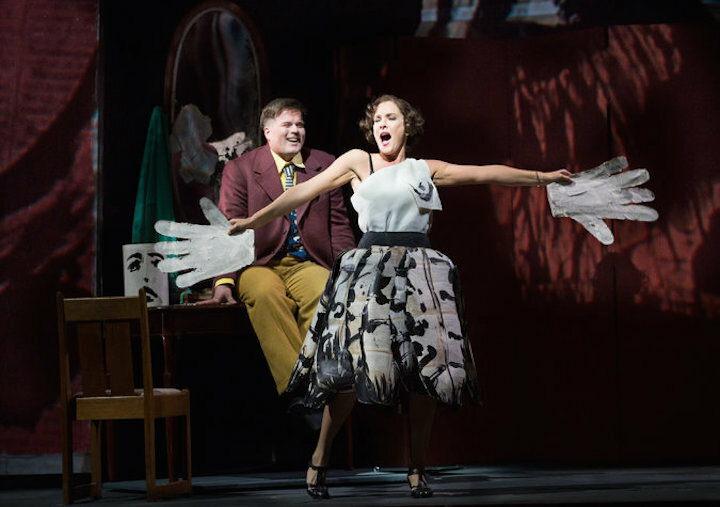 Classical music: This Saturday brings Alban Berg’s “Lulu,” one of the most unusual and noteworthy offerings of the “Live From the Met in HD” series of operas shown in cinemas this season. 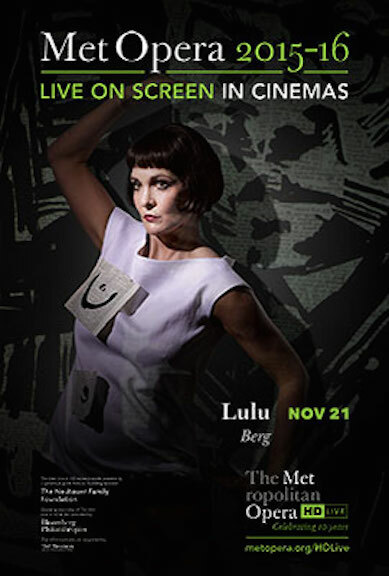 This Saturday, “Live From the Met in HD” features Alban Berg’s opera “Lulu,” a difficult landmark work know for both its 12-tone music and its plot of social commentary, all marked by the violent and decadent German Expressionist sensibility. The opera will be shown at the Marcus Corporation‘s Point Cinemas on Madison far west side and — now that the Eastgate Cinemas have closed — at the Marcus Palace Cinema in Sun Prairie, a bit past Madison’s far east side. Tickets are $28 for adults; $22 for seniors; and $18 for young people. The Ear thought some other things might be useful and might whet your appetite to see this unusual production. 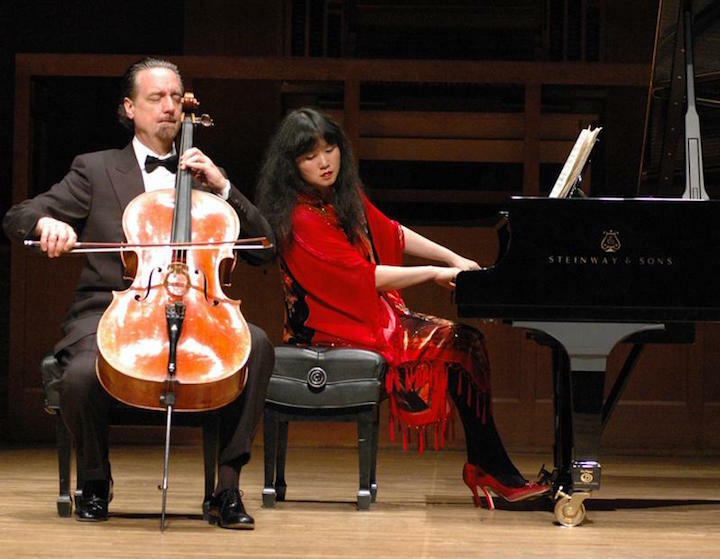 Classical music: Superstar cellist Yo-Yo Ma turns 60. NPR offers a capsule biography and generous sound samples from throughout his varied career. 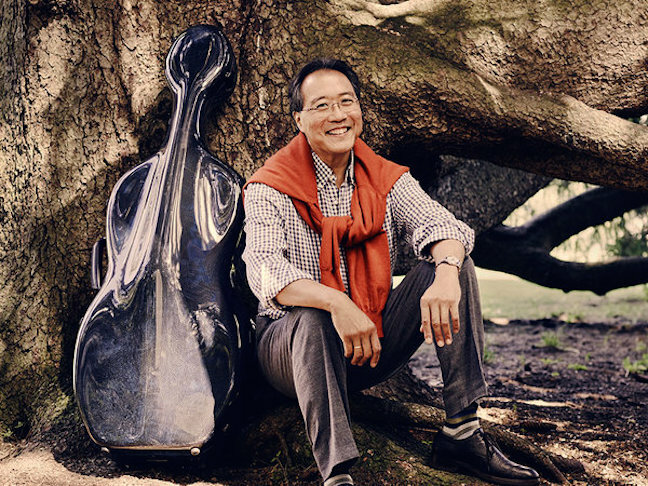 Last Wednesday, superstar cellist Yo-Yo Ma, turned 60. The unquestionable quality, astounding diversity and enviable longevity of his career will come as no surprise to Madison audiences. 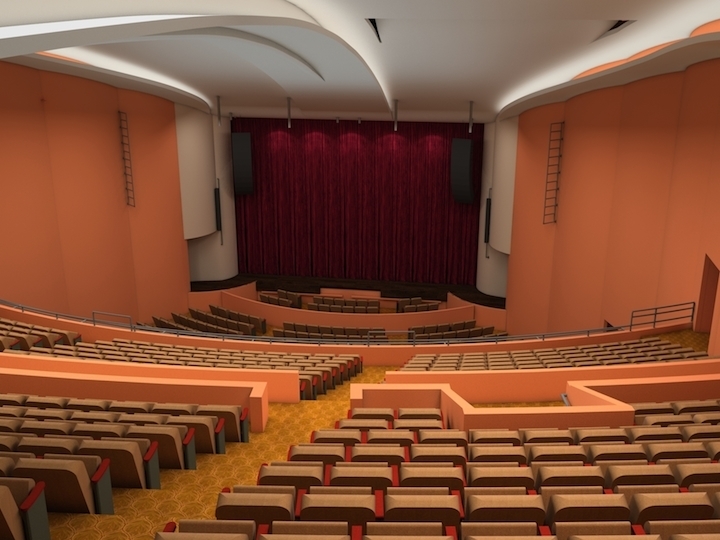 After all, Ma (below, in a photo by Jason Bell for Sony Classical) has performed here many times, mostly at the Wisconsin Union Theater – he reopened the renovated Shannon Hall — but also at the Overture Center. Ma has performed solo here. 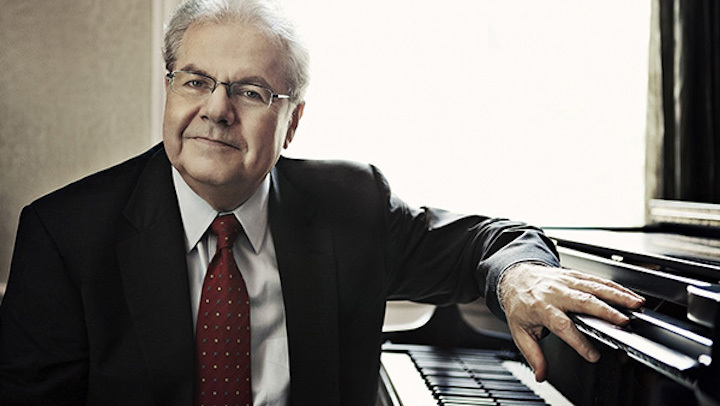 But he also has played with his longtime chamber music partner pianist Emanuel Ax and with the acclaimed Silk Road Ensemble and the bluegrass or roots music by violinist-composer Mark O’Conner. And Ma has commissioned many works – including some by composers Osvaldo Golijov and John Adams – that have entered the mainstream repertoire. His influence on contemporary music will be felt for a very long time. The Ear has met Ma in person a couple of times and found him to be as congenial and humorous as he is talented and original. An iconic figure on TV and radio, Ma is a master of using the mass media although he never seems a crass self-promoter. Perhaps you have also heard him live, maybe even more than once. One thing is important but is overlooked by the NPR piece: The ever-reliable Ma is outstandingly successful at the box office. 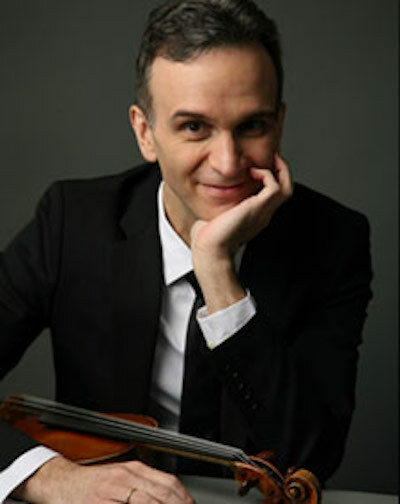 He is probably the most bankable and commercially successful American classical musician on the scene today. Ma’s career bodes well for the future of classical music that otherwise worries so many observers and participants. You surely will appreciate the eminently readable and listenable post that Tim Huizenga wrote for the “Deceptive Cadence” blog on NPR or National Public Radio. Do you have a birthday greeting for or memory of cellist Yo-Yo Ma? Leave it in the COMMENT section. 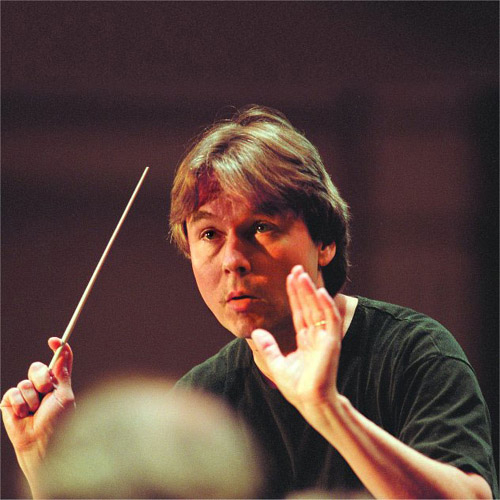 Classical music: What qualities are needed to be a world-class conductor? New York Times critics weigh in. What do you think? 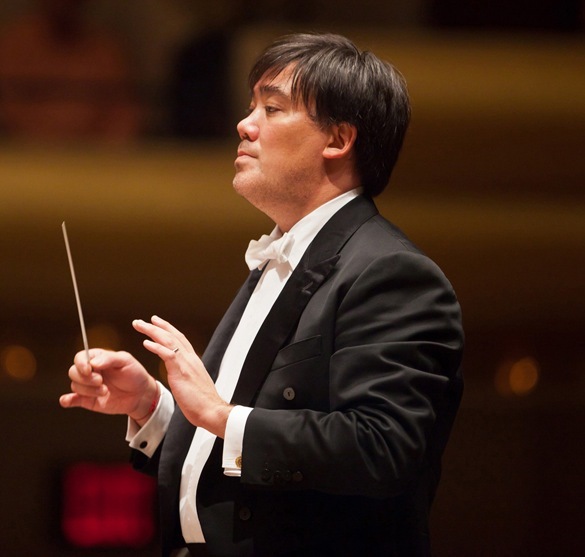 You may recall that Alan Gilbert (below), the conductor of the New York Philharmonic, surprised the music world when he recently announced he would step down at the end of the 2017 season after only eight seasons on the job. Speculation about a successor — with Marin Alsop (below top) of the Baltimore Symphony Orchestra and Finnish native Esa-Pekka Salonen (below bottom) former director of the Los Angeles Philharmonic, topping the lists — began immediately. 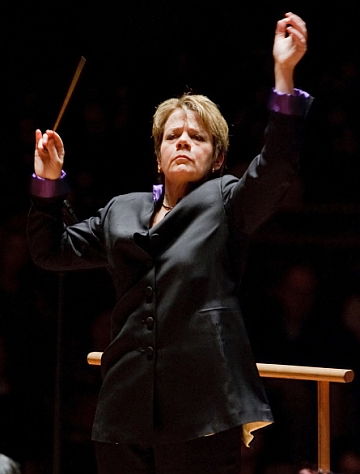 Right now, The Ear leans toward Marin Alsop. It would be great to see a woman in such a high-profile post. It would also be fitting for a protege of Leonard Bernstein to ascend to the podium where American-born and American-trained conductors first made their name. Buy American! 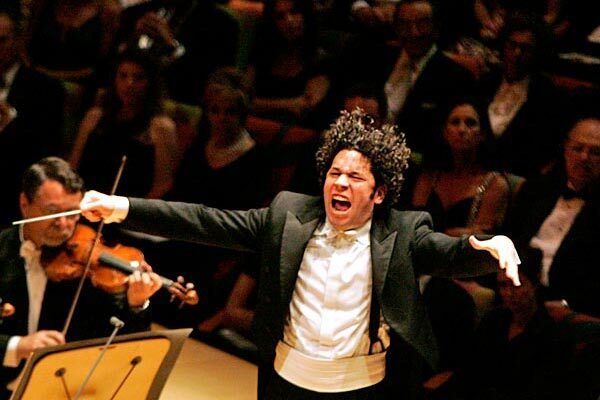 The sensational Venezuelan-born and Venezuelan-trained superstar Gustavo Dudamel (below) seems to have taken himself out of the competition by agreeing to stay longer in LA. But every performer has his or her price, so his story may not yet be over in terms of going to New York. But Gilbert’s move also raises the issue: What qualities should one look for in a world-class music director and conductor? These days, it involves a whole lot more than holding the baton and leading the players. Anyway recently music critics for The New York Times weighed in with their preferences and points of view. Read and see what you agree and disagree with. And also let us know who you think would be a good choice to be the next music director and conductor of the New York Philharmonic. Classical music: Avery Fisher Hall will be renamed. Is there no end to the shameless egos of Big Money and the desperation of those who pursue it? What’s next? The Walmart States of America? Plus, this afternoon is your last chance to see the Madison Opera’s production of Beethoven’s “Fidelio,” which gets rave reviews. 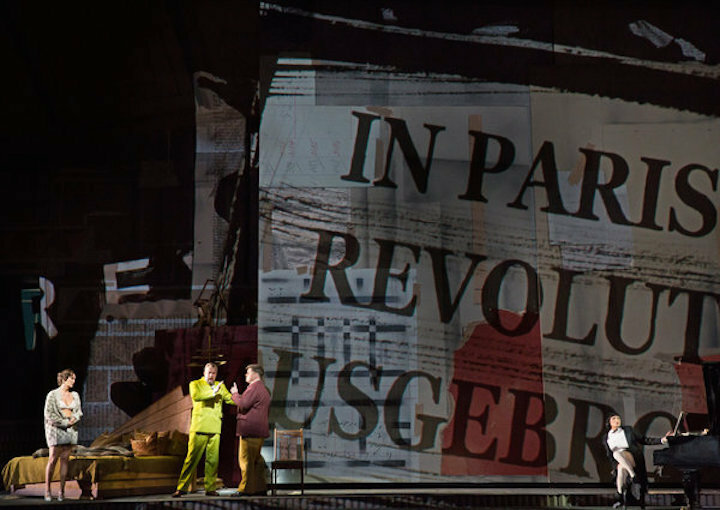 ALERT: Today at 2:30 p.m. in Overture Hall of the Overture Center is your last chance to see the Madison Opera‘s production of Ludwig van Beethoven‘s only opera “Fidelio.” The production has drawn high praise from local critics. 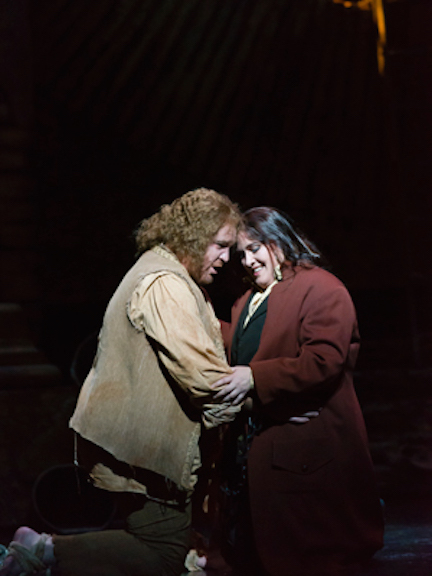 (Below, in a photo by James Gill, are the lead singers tenor Clay Hilley as the imprisoned Florestan and soprano Alexandra LoBianco as his wife Leonore.) For tickets, call the Overture Center box office at (608) 258-4141. It reads like something right out of a novel by Charles Dickens or Honore de Balzac or Emile Zola. 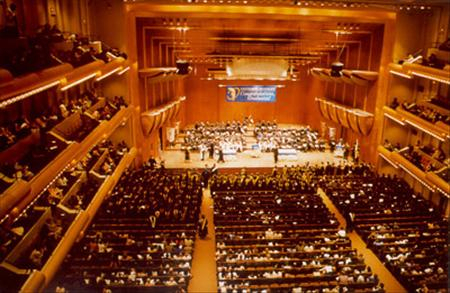 Did you hear about Avery Fisher Hall (below)? They want to rename it!!!! It needs major work and expensive upgrading. The stakes only get higher and more expensive, of course. But Big Money is no doubt up to the challenge. Some you may remember the comments I recently posted about the renaming of the Wisconsin Union Theater as Shannon Hall (below) because of generous donations. A plaque would have sufficed, like at Camp Randall Stadium. 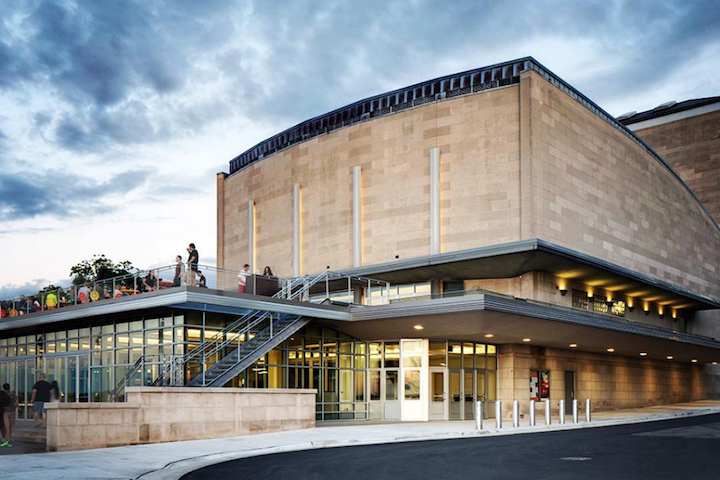 It shouldn’t be too hard for Big Money to follow the more modest and more respectable examples of local philanthropists Jerry Frautschi and Pleasant Rowland, who funded the Overture Center for the Arts without plastering their names all over it. But no! The rich need to splash their names all over the buildings so that we honor wealth more than public service or history. 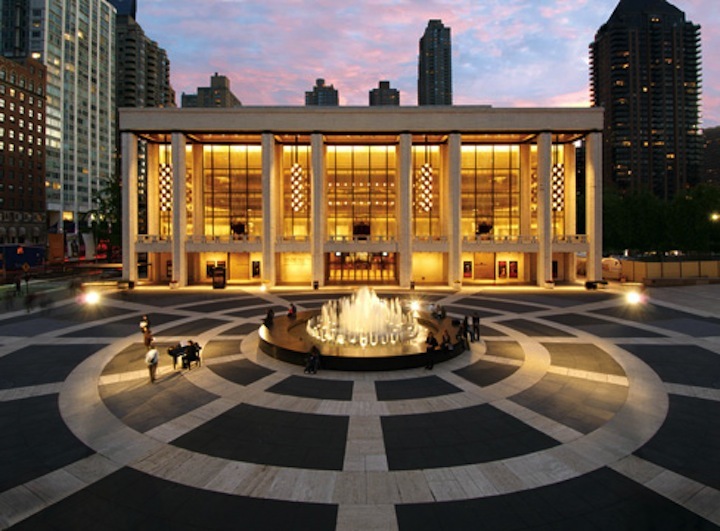 Well, now I see that a renovation of famed Avery Fisher Hall at Lincoln Center in New York City is seeking some deep pockets by offering naming rights. Officials will even pay the Fisher family millions of dollars to allow the renaming of the legendary hall where so many great careers have started and been put on display for the public. 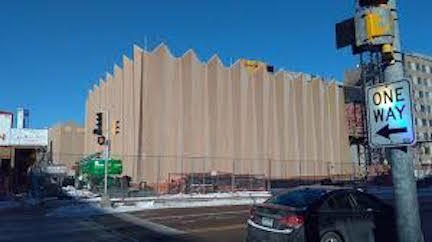 That’s tacky, and even outdoes the University of Wisconsin-Madison when it asked the Elvehjem (pronounced LVM) family if it could rename the Elvehjem Museum of Art to the Chazen Museum of Art. The Ear didn’t like that, either. But at least the UW-Madison didn’t pay for the family’s permission, didn’t buy back the honor and then turn around and give it to someone else. Maybe that is the reality of financing projects in today’s income disparity and wealth gap plus lower taxes on the rich that Trickle-Downers want to lower even more. But it is nonetheless shameful. What’s next? Avery Fisher Hall becomes David H. Koch Hall? When do we become the Wal-Mart States of America? Tell us what you think of it. Classical music: The Metropolitan Opera is playing out its own dramatic opera plot as it renegotiates contracts with labor unions and seeks major cutbacks. If an agreement isn’t reached, a lockout could throw off the Met’s opening for the new season. Read and hear about it in a variety of sources selected by The Ear. 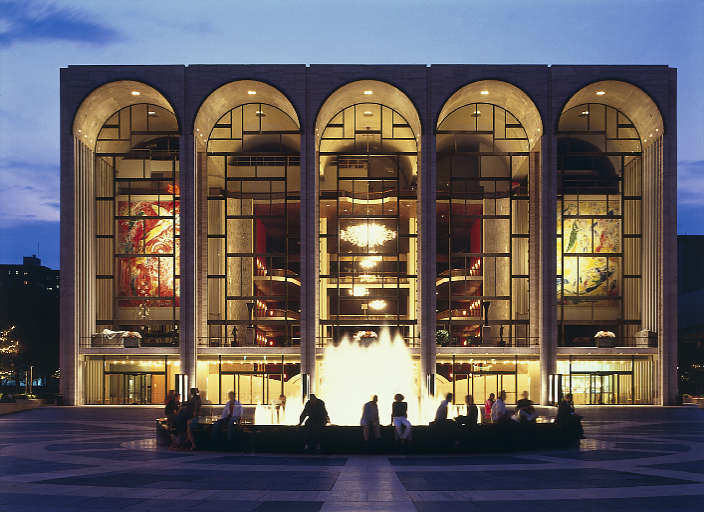 The Metropolitan Opera (below top is the Met’s exterior and bottom below is the Met’s grand interior) in New York City’s Lincoln Center is playing out its own dramatic plot. Will the outcome be tragedy? In case you haven’t heard about it, the famed Met is negotiating new contracts with its labor unions. The Met currently has a debt of $2.8 million. 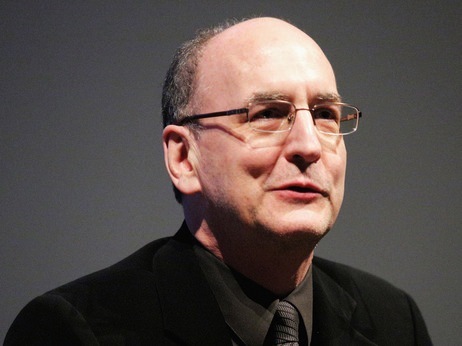 According to the Met’s general director Peter Gelb (below), major reductions totaling some $30 million, in salaries are required to put the Met back on a financially sustainable course. Those are easy words to say for Gelb, whose own salary is reported to be $1.4 million and whose tenure has emphasized extremely expensive productions that have taxed the Met’s budget. The original deadline for an understanding or agreement was this past Sunday. But that deadline has been extended until Tuesday, today, apparently because negotiations continued and presumably continued in a positive way, despite the appearance of an overall deadlock. Mediators were called in and apparently an independent audit of the Met’s books is under way. So by the end of the day we should hear more about the results –- or lack of results. That, in turn, will tell us more about the short-term future and long-term future of the Met. Here are some links mostly to websites for newspapers and radio. The Ear has heard NOTHING – at least nothing that I recall – on the major TV outlets and network, commercial or cable. Well, maybe they are too busy doing features about dogs and children who raise money for good causes. I am sure they have polling and surveys to back up their story selection. Do you have an opinion on the matter? Given the recent bankruptcies and closings of American symphony orchestras and the City Opera of New York, what do you think the Metropolitan Opera drama signifies or means for the classical music scene in the U.S.? 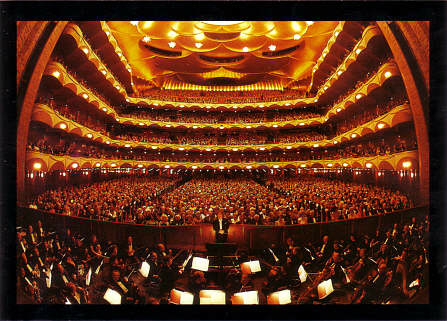 Classical music: NPR reports how City Opera — the “People’s Opera” — in New York is on the brink of bankruptcy and ruin. 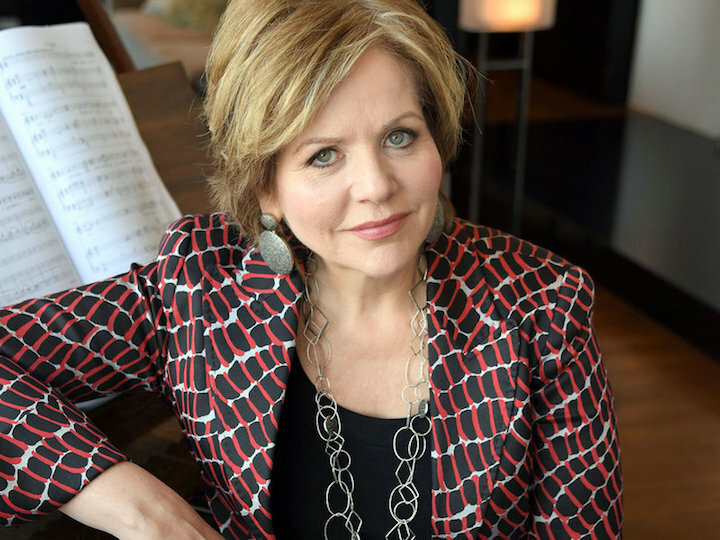 REMINDERS: Edgewood College mezzo-soprano Kathleen Otterson (below top) performs her recital at 2:30 p.m. on SUNDAY — NOT Saturday, as The Ear mistakenly posted originally. I apologize for the above error and inaccuracy. 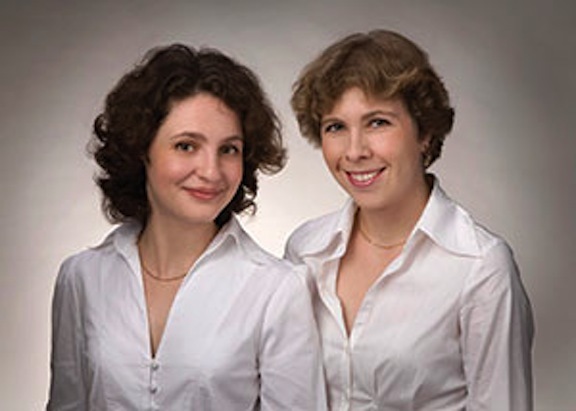 ALSO: This week’s installment of the live broadcast “Sunday Afternoon Live From the Chazen,” on Wisconsin Public Radio from 12:30 to 2 p.m., features duo-pianists Stanislava Varshavski and Diana Shapiro (below bottom) in a program of Igor Stravinsky‘s “The Rite of Spring” (which is marking its 100th anniversary this year) plus music by George Gershwin and Sergei Rachmaninoff. The story of the dire financial predicament of City Opera (below) – – the so-called “People’s Opera” — in New York City, which reads just like an opera plot, with lots of dramatic twists and turns, and reversals of fortune. And now everyone is anxiously awaiting to see the story’s climax -– to see whether the famous opera company meets its fundraising needs or ends up going under after it left its permanent” home at the New York State Theater (below) in LIncoln Center. The story of City Opera has bigger local importance than some might think. When he was a student at the Juilliard School, DeMain was the second student to receive the Julius Rudel Award from the City Opera. 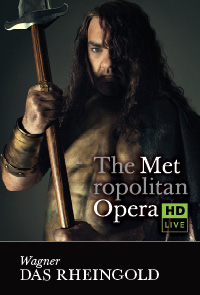 Anyway, nobody has done a better job than NPR of explaining the predicament that the City Opera finds itself it. It is the so-called people’s opera that was set up as a populist and affordable alternative to the posher and more famous Metropolitan Opera. 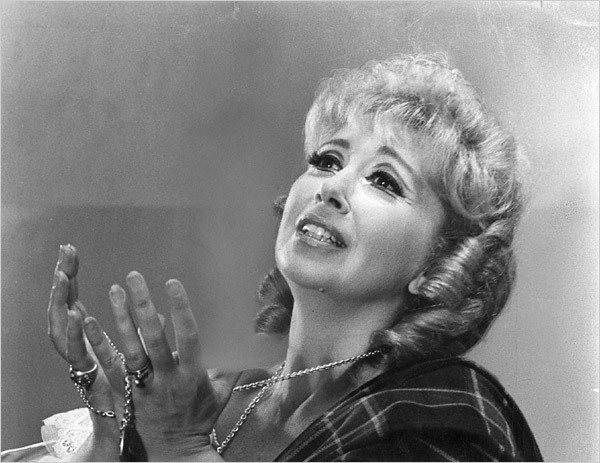 One of its biggest stars was the famed Beverly Sills (below in f New york Times photo from the 1970s and in a YouTube video at the bottom). It recently moved from its permanent home at Lincoln Center to using different alternating venues. What is the City Opera’s history? What are its financial circumstances? What is being done to save the company? Can you help? And then be sure to leave a COMMENT if you have an opinion about the City Opera and an experience you had with it that the rest of us should hear about.